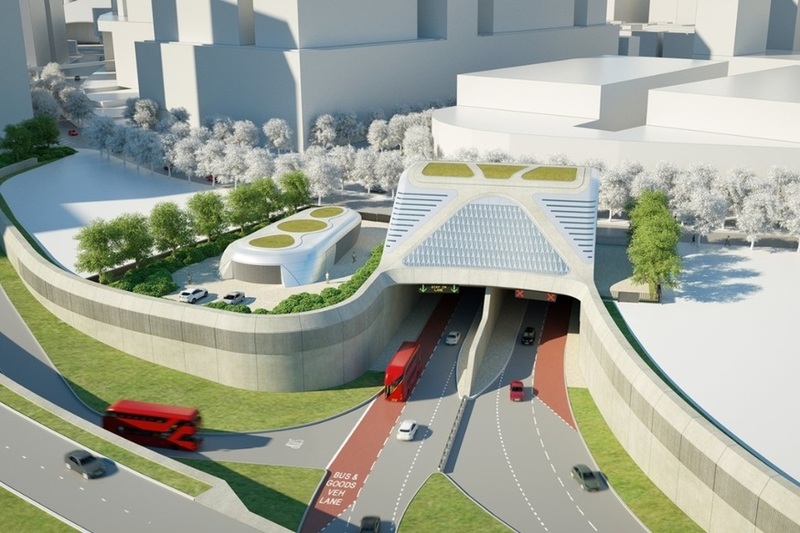 TfL has been given the government green light on the Silvertown Tunnel — a twin-bore road tunnel beneath the Thames in east London. Due to be completed in 2023, the tunnel will run from Silvertown to Greenwich; its main purpose is to ease serious congestion around Blackwall Tunnel, and to improve traffic in east London in general. I'm delighted that the green light has been given to progress with the Silvertown Tunnel. New river crossings are vital for the future prosperity of east London, and the scheme will have a substantial impact unlocking new jobs and economic growth, while easing congestion and poor air quality in the area. The news, however, will come as a blow to many — including No to Silvertown Tunnel and members of the Green Party — who have protested against the tunnel, citing exacerbated pollution and gridlock, caused by the 'induced traffic' effect (essentially 'if you build it, they will come'). 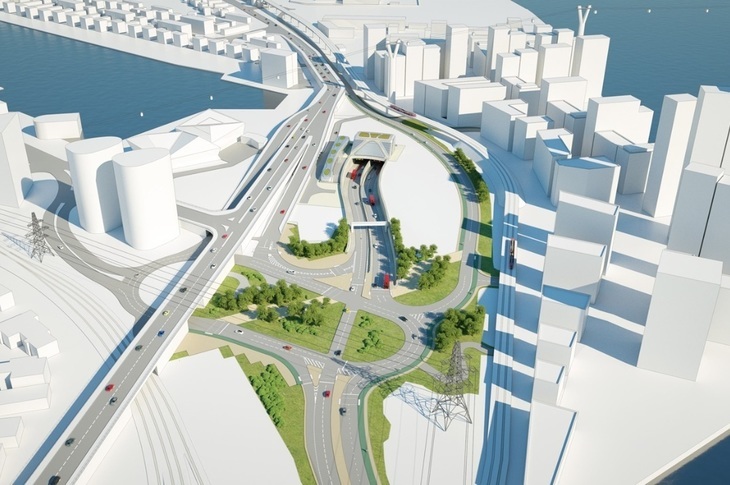 A decision on the Silvertown Tunnel was originally set to be announced in October 2016, but was delayed due to an air quality impact assessment. Following this, TfL and the mayor are promising 'further pedestrian and cycling improvements on both sides of the river', and the trialling of a 'cycle-bus', to carry cyclists and their bikes through the tunnel on a turn-up and go basis. There will also be a toll charge for motorists using the new tunnel, and for those who use the Blackwall Tunnel. Construction of the Silvertown Tunnel is expected to commence in 2019. See also: Why aren't there bridges on the Thames in east London?